You can think: But I am rinsing my toothbrush with water after every use. 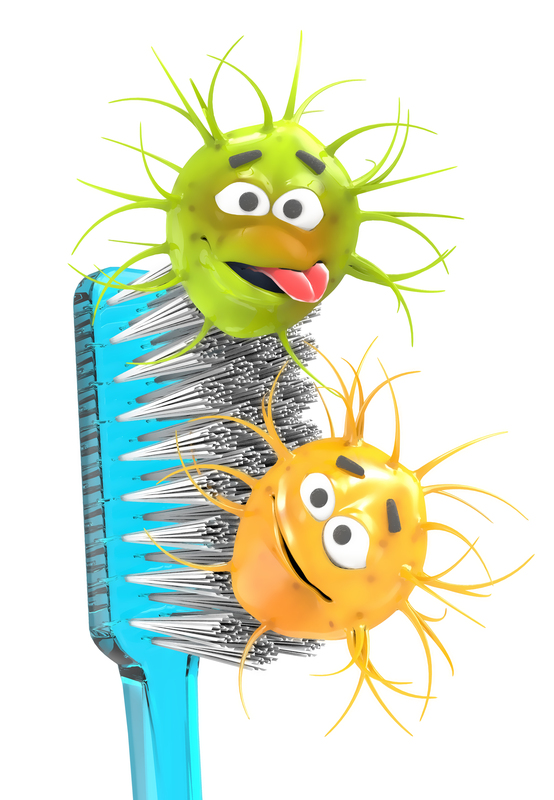 Yes, some of the bacteria and food debris will go down the drain, but far too many of them remain on our toothbrushes. Simple rinsing with water will not get rid of it. Also bathrooms are the most ideal environments for bacteria, they are warm and moist and some of you probably put caps on your toothbrushes? If you are one of those people then DON’T! Bacteria will LOVE that warm and cosy environment while it sits all day in the bathroom! BUT do not worry, the solution is simple. You can sanitise it and enjoy squeaky clean, bacteria free toothbrush bristles. Boil your toothbrush for about 3 minutes. Although it is hard on your toothbrush, boiling water will kill most germs. You can also boil some water and poor it onto toothbrush bristles. 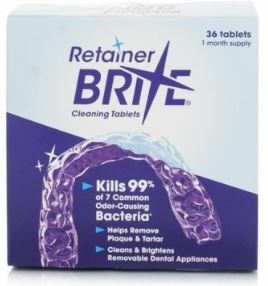 Use Retainer Brite tablets – although used for cleaning and sanitising retainers and dentures can be easily used to disinfect your toothbrush. 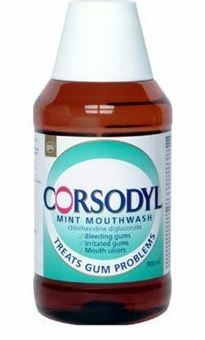 Dissolve one tablet and dip your toothbrush head in it. 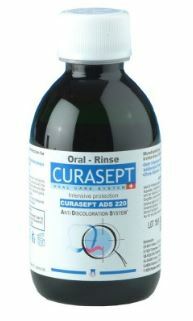 Purchase a UV toothbrush sanitiser. These gadgets work by combining steam with dry heat to sanitiser your toothbrush. These can be an expensive option unless your toothbrush came with one. 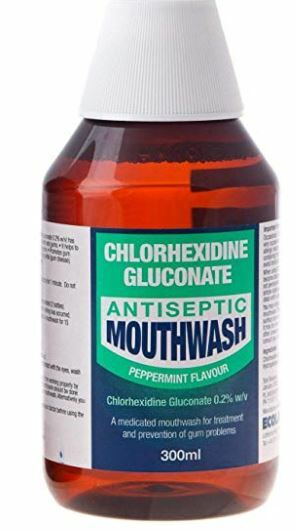 Worth remembering: If you are sick or you are at higher risk of infection remember to disinfect your toothbrush and replace your toothbrush with the brand new one or every 3 months.